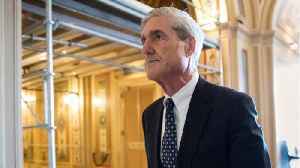 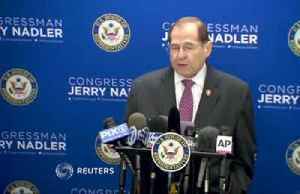 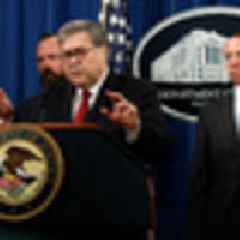 Reuters reports Newly installed U.S. Attorney General William Barr must walk a political and legal tightrope in deciding how much of Special Counsel Robert Mueller’s report on Russia’s role in the 2016 election to disclose, balancing competing demands from President Donald Trump and congressional Democrats. 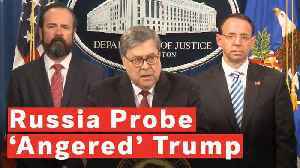 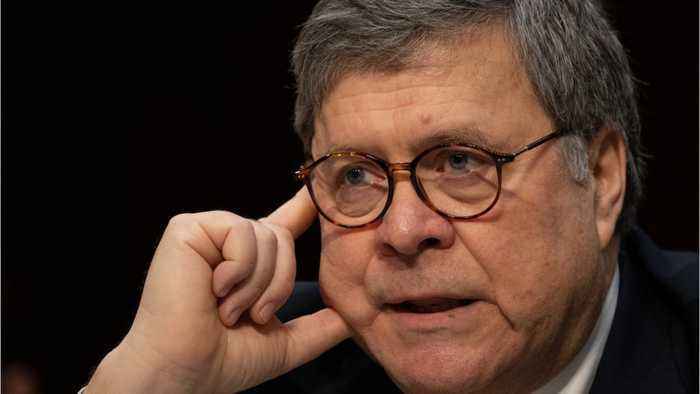 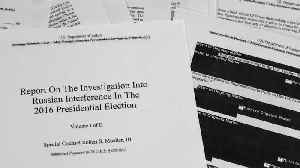 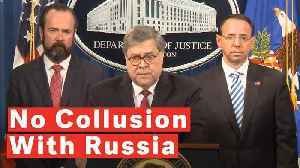 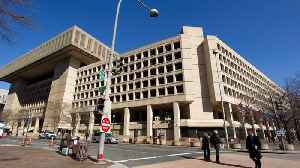 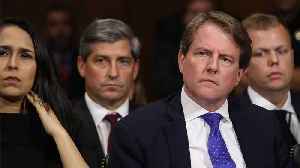 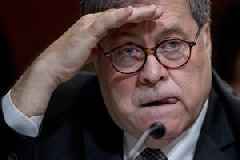 The decision presents Barr, a veteran Washington insider, with his first major test since becoming the top U.S. law enforcement official last month, a position fraught with peril. 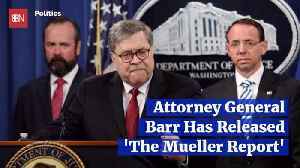 Trump fired Barr’s predecessor Jeff Sessions in November after complaining for months over the decision by Sessions to recuse himself from overseeing the Russia investigation.